Operating a multinational organization is no easy task. It requires the dedication of officers, directors and staff to serve the needs of the professional community abroad. However, this investment of time and energy can be jeopardized by unforeseen events. To protect your investment and secure yours or your organization's financial stability, trust your insurance needs to the experienced professionals at Benefit Resourcing International. For over 20 years, Benefit Resourcing International has worked closely with Global Trade Associations and their corporate members, individuals and organizations from around the world to build exceptional programs with sensitivity to what really matters - people. As independent international insurance brokers, we can locate and secure the most effective and comprehensive coverage available anywhere, from the carriers of the world. 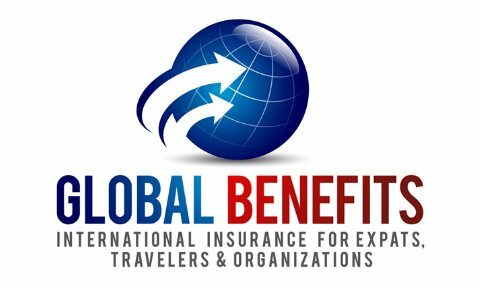 Benefit Resourcing International also provides a comprehensive selection of specialized insurance programs designed to address the unique needs of international entities and individuals working abroad...even in high risk areas. 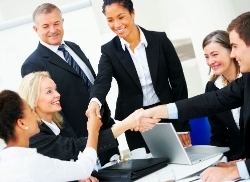 Need information on a specific international Business or Property insurance product?